Every vehicle within our company is Cleaned, Maintained, and Inspected DAILY. We want to represent your company with the utmost level of quality it deserves. We take these extra steps to ensure reliable service and avoid any problems that would delay your shipment. Our dispatch team can create routes for your deliveries to get them to their final destination cost efficiently. Real time traffic updates to drivers. Mobile Apps used to tracking orders. 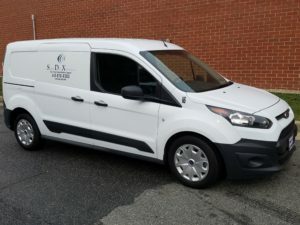 Scheduled deliveries can be set up daily, weekly, bi weekly or monthly. No need to order deliveries they will be in our dispatch system ready to be dispatched and completed. We supply drivers and trucks to companies with their own driver calls out or in case of break down within the hour. 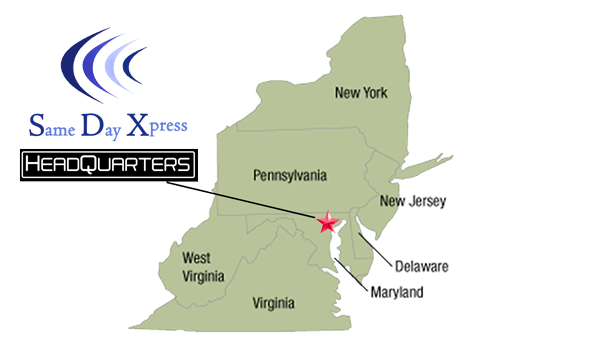 Quick response times anywhere in the Mid Atlantic Area. Eliminates cost of operating your own vehicles. Most advanced technology in the shipping industry at your disposal. Our rush delivery service will have your shipment delivered where you need them in less than 3 hours. Great for time sensitive shipments such as medical supplies and court documents. Direct delivery from your pick up site to final destination. 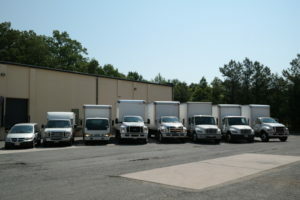 Our fleet can handle any size shipment. Using regular delivery service will get your shipment to its destination in less than 6 hours of pick up. Great for shipments with little or no time needs.